Dialectical behaviour therapy (DBT) is a therapeutic approach that was developed to help people deal with overwhelming emotions. DBT has four key components of treatment; distress tolerance, emotion regulation, interpersonal effectiveness, and mindfulness. These aspects of treatment work together to create a greater ability to manage difficult emotions that may be interfering with relationships, work life, and role functioning. Who is DBT useful for? Feeling like your emotions shift quickly and extremely – this may also extend to the way you feel about people in your life (e.g., relationships often feel incredible or terrible, with nothing in between). Worrying about people you care about abandoning you. Doing things that are impulsive and/or self-destructive e.g., driving recklessly, risky sexual behaviour, abusing substances, and spending money in ways you can’t afford. Explosive anger – potentially becoming completely consumed by rage. Participants will be given skills to practice between sessions. In her previous work in Ireland, Dr Tracy Butterworth, clinical psychologist, worked for over five years co-ordinating, facilitating and evaluating program effectiveness of DBT groups with people with a diagnosis of Borderline Personality Disorder. 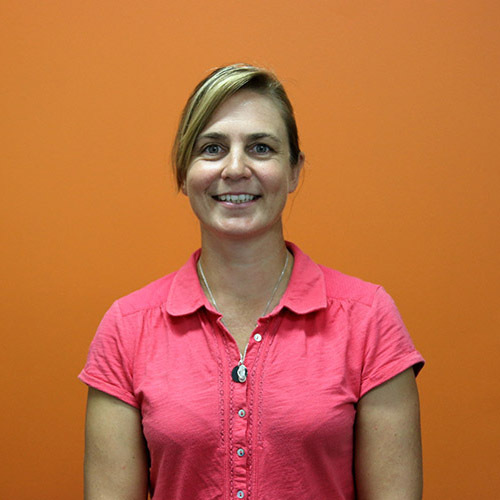 Tracy is a highly skilled therapist and program co-ordinator in this area. t.butterworth@cbtprofessionals.com.au or 07 5551 0251 for more information.